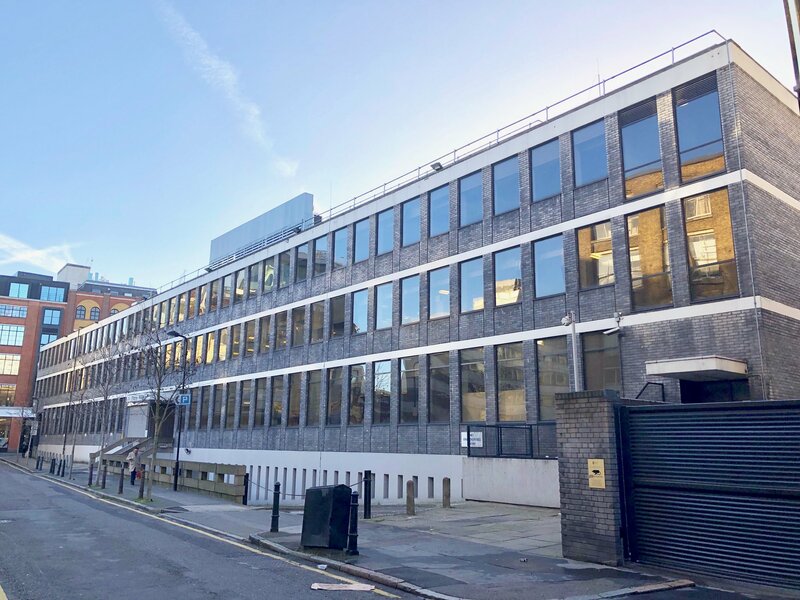 Eight years and 3000 startups through our doors, we’re as committed to London as ever and are opening our new flagship long-term TechHub right in the heart of Shoreditch. We’ll have our 400 tech startups and scaleups, and we have room for a few more. The hub has plenty of open plan workspace for founders looking to engage with our community of tech-product entrepreneurs, as well as private offices for larger teams who want a place to develop their own culture and teams. We’ve made some extra space for scale-ups of 30-90 who want to be able to walk in and start working without the hassle of office setup. We also invite our tech ecosystem friends to visit and meet our members, who last year raised over £60m between them, and include the likes of Talkdesk, Oxsight, Ctrlio, Benivo, Neurofenix, OpenCosmos, Yapily, Sherpa, Hokodo and more. Want to meet our startups? Are you a startup, scaleup, or know startups that are looking for space and support? If you are looking for space and a rich programme of support for founders and teams, or know someone who is, send them our way! We’ve worked hard to build a strong community, that also includes our sub-communities of alumni from EF, Techstars, and Founders Factory programmes, founder and tech lead groups that meet regularly. We have great groups of startups working in fintech, insuretech, musictech, healthtech and more, so you’ll be surrounded by teams who can offer support specific to your sector. If you’re keen to join fill in a few no-obligation details and we’ll get in touch. If you’d like to come and take a look, teams of 1-6 book a tour of the new TechHub with Jenny, and teams of 4-90 book a tour of the new TechHub with Maria. We’d love you to share our news so we can support more startups and scaleups with their growth. Tweet our news, share it on Facebook, or LinkedIn. We’re really looking forward to showing you round our new pad.